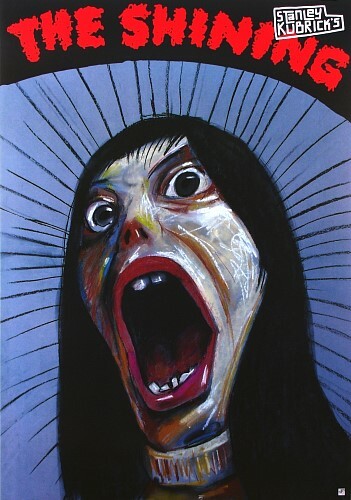 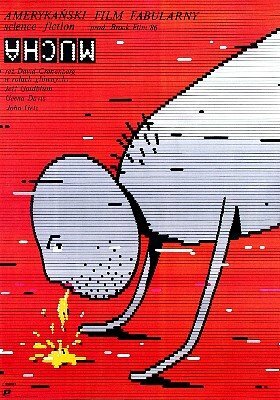 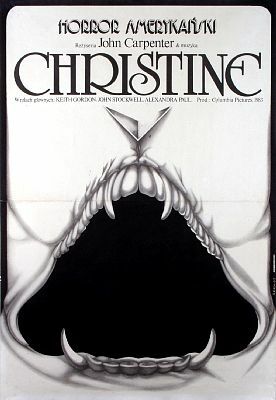 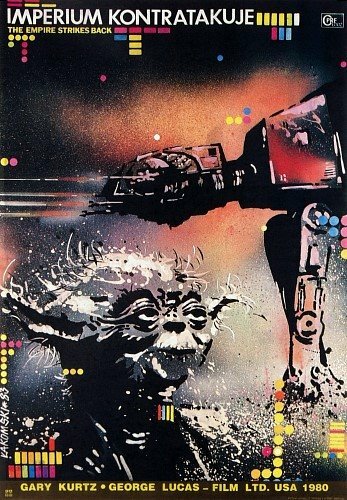 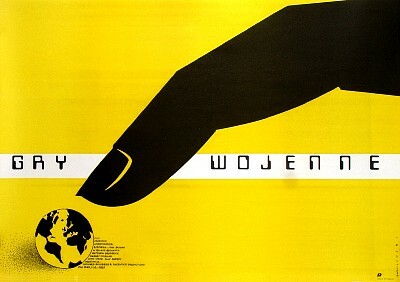 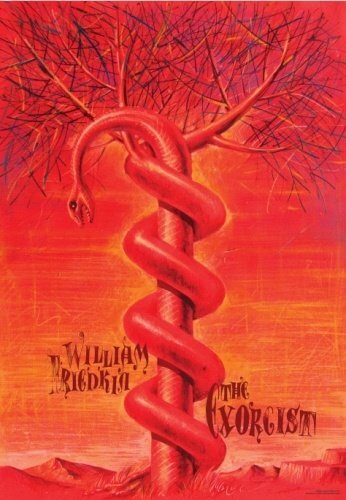 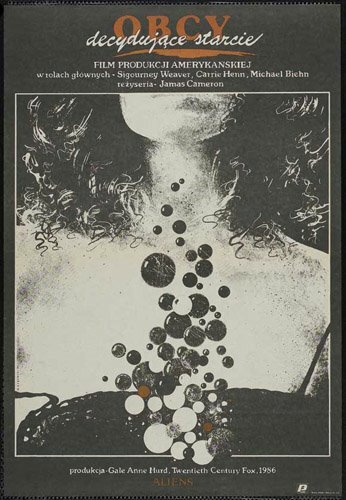 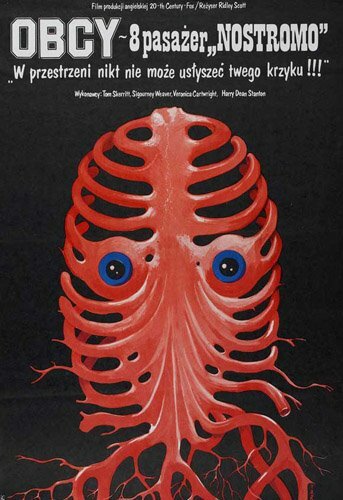 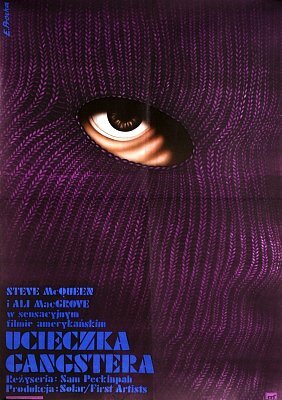 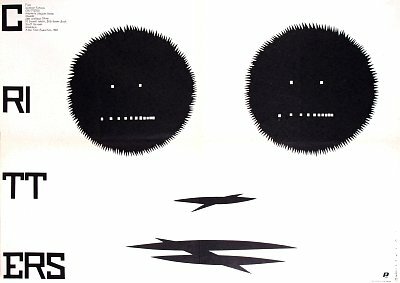 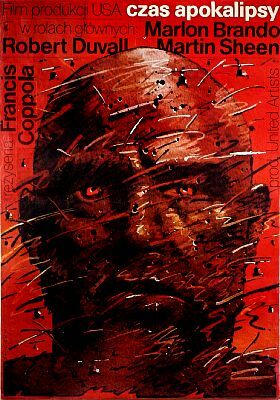 Polish Movie posters – they are awesome. 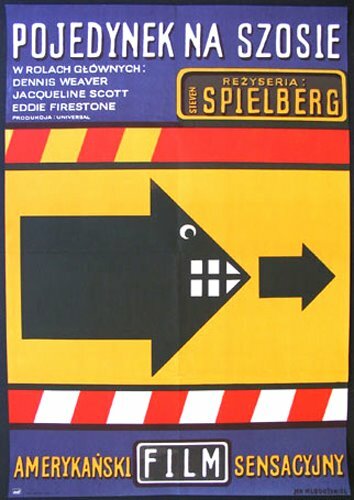 A fantastic high concept idea from Hammer studios from the early 1970s – complete with mock-up poster art (and marvellous Gerry Anderson / Captain Scarlet type typeface). 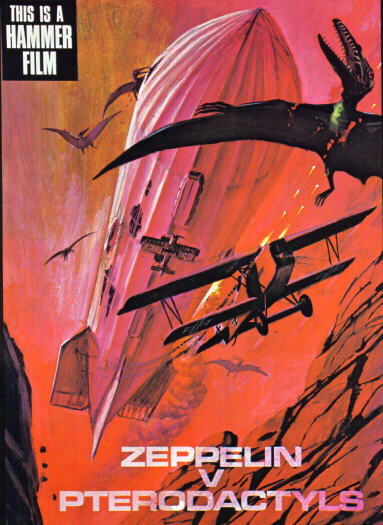 Looks like it could have been a ‘lost world’ type movie like ‘The Land That Time Forgot’. 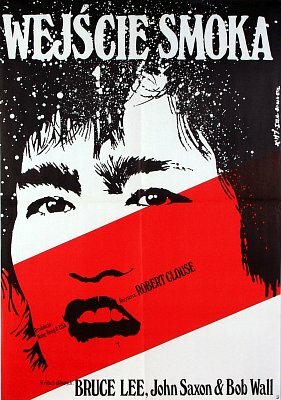 The poster promises much (and it looks great)…..